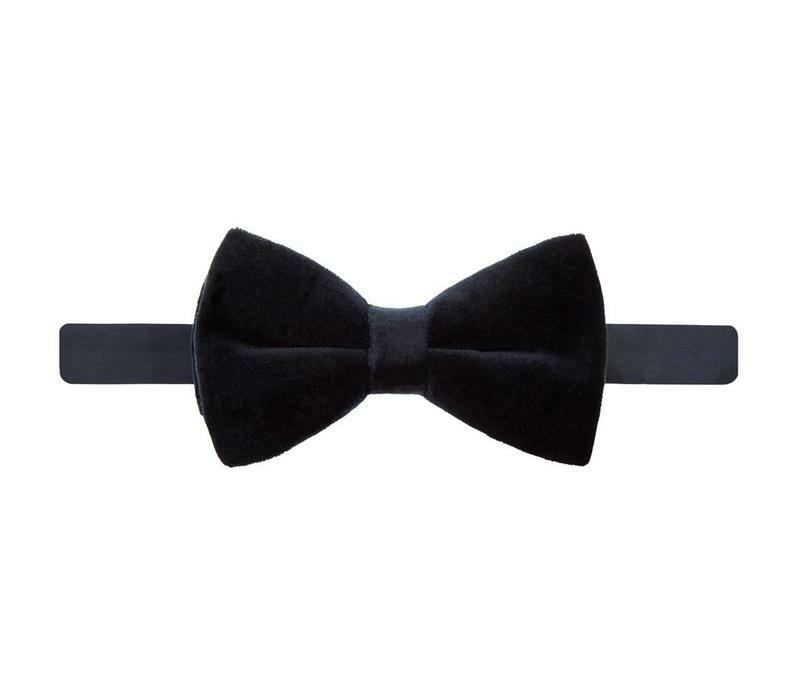 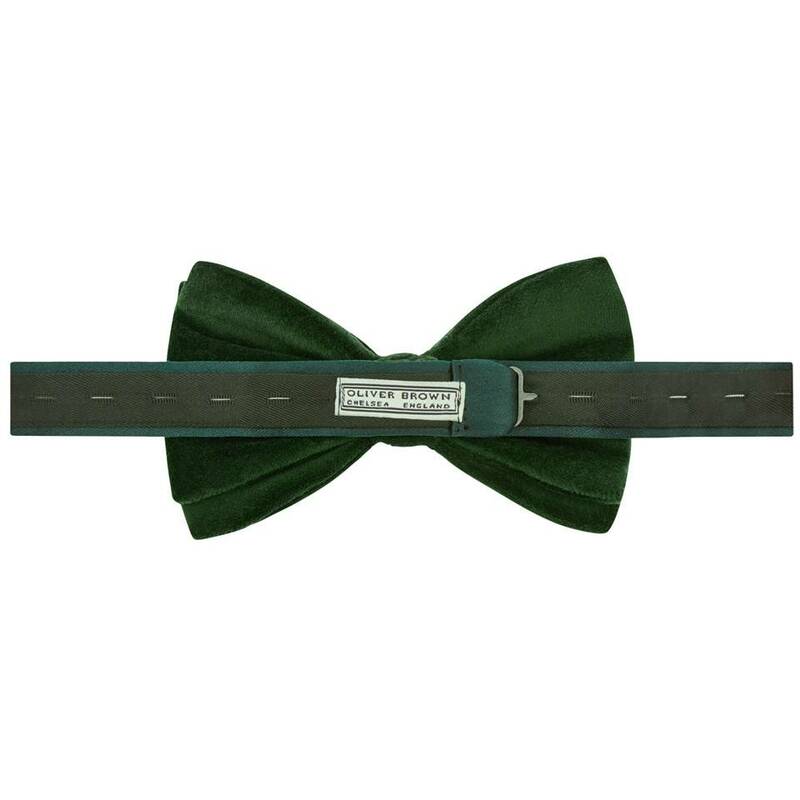 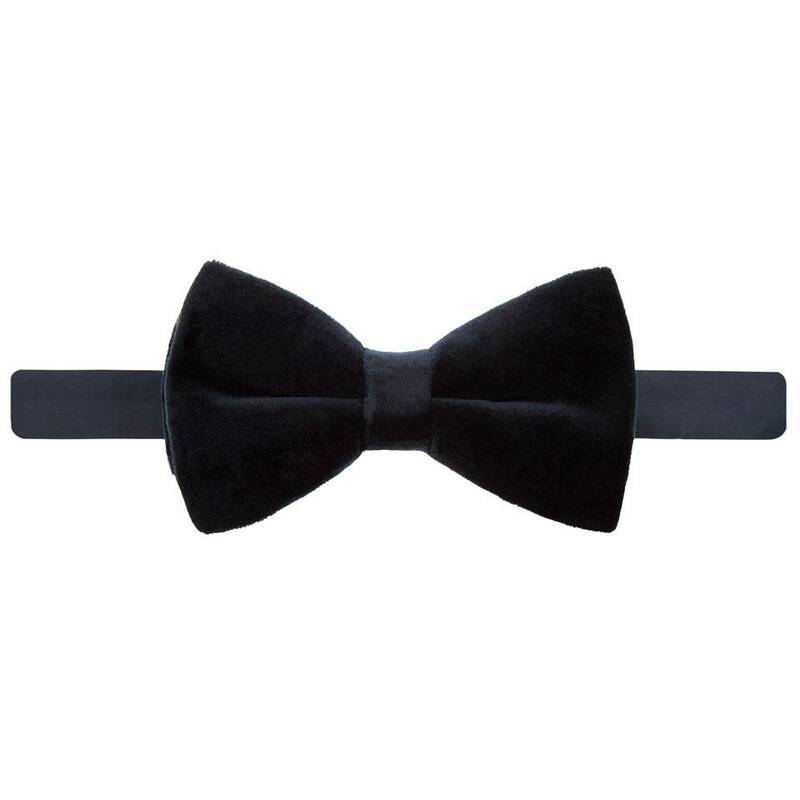 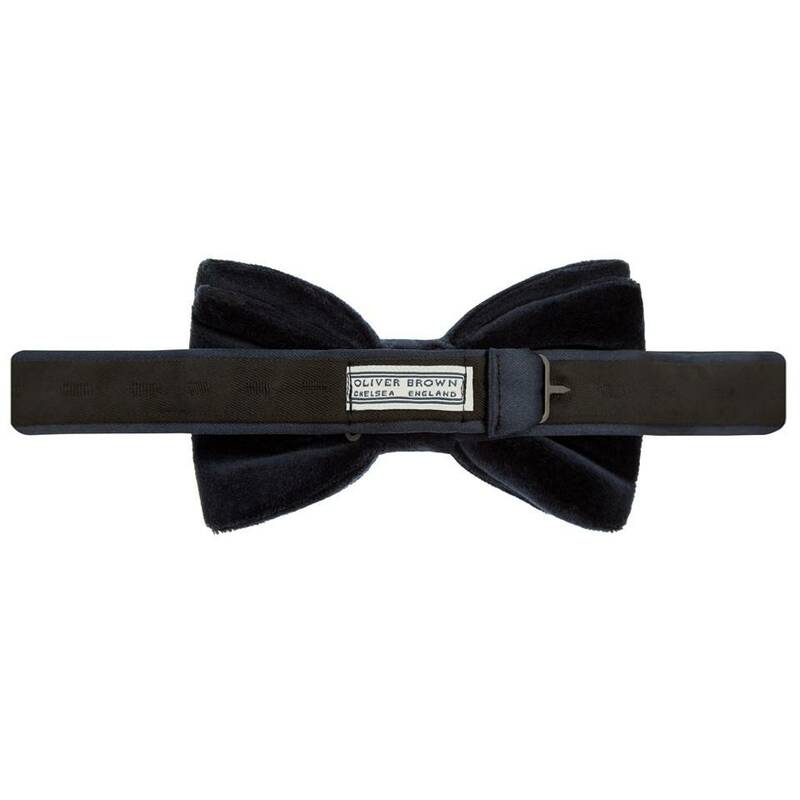 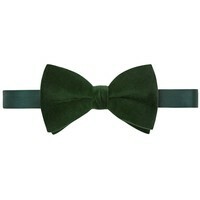 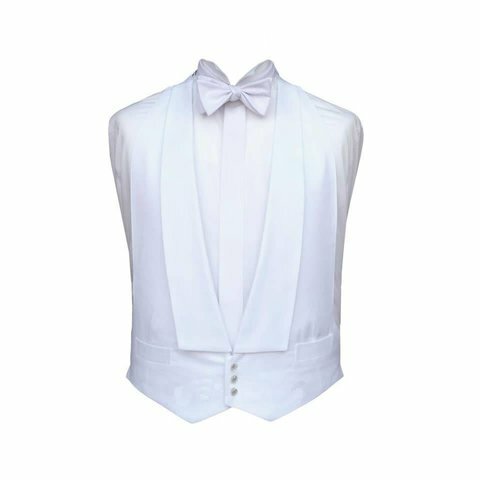 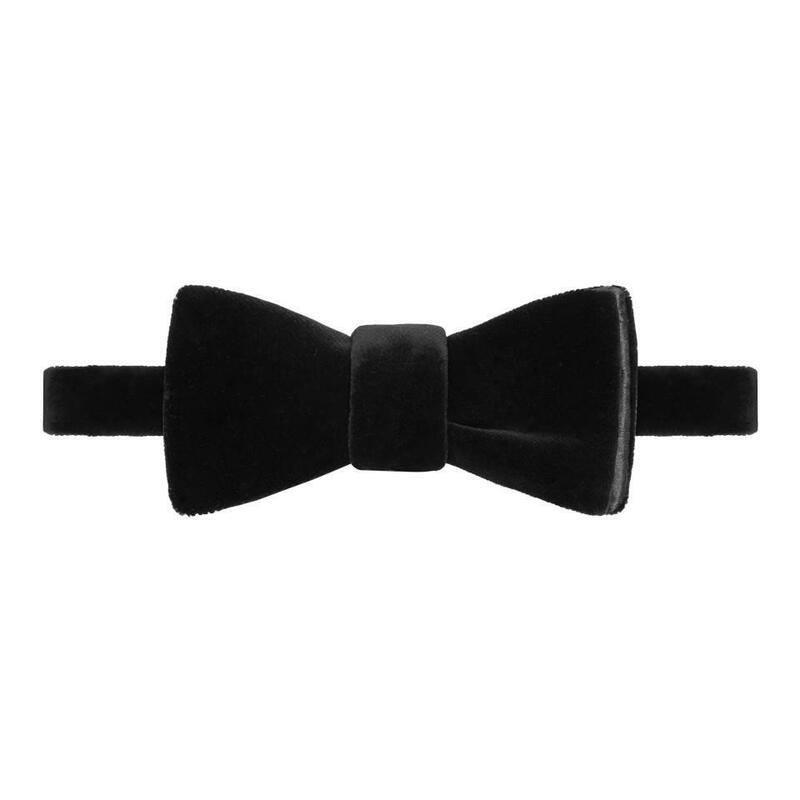 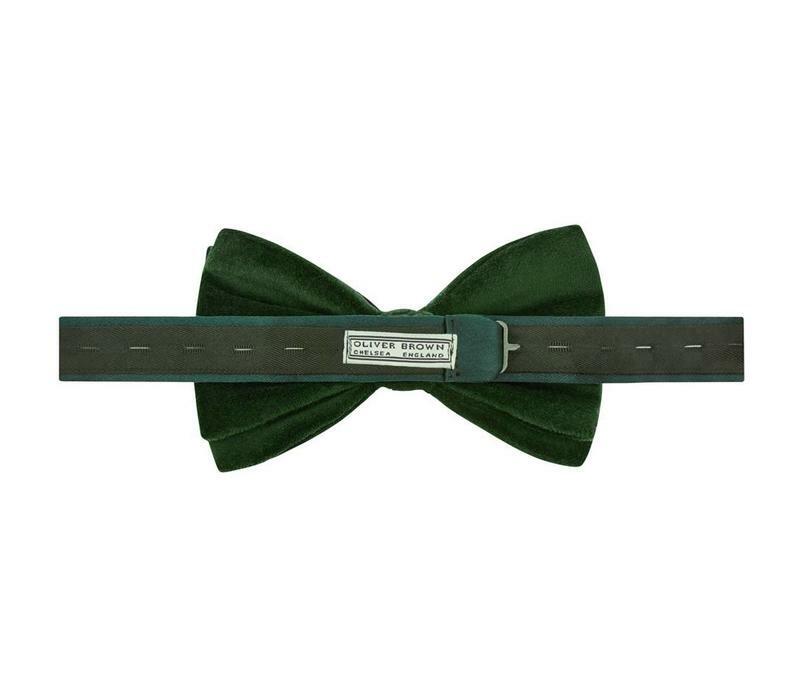 A striking sartorial choice, these velvet bow ties arrive ready-tied and feature an adjusting mechanism to ensure a perfect fit. 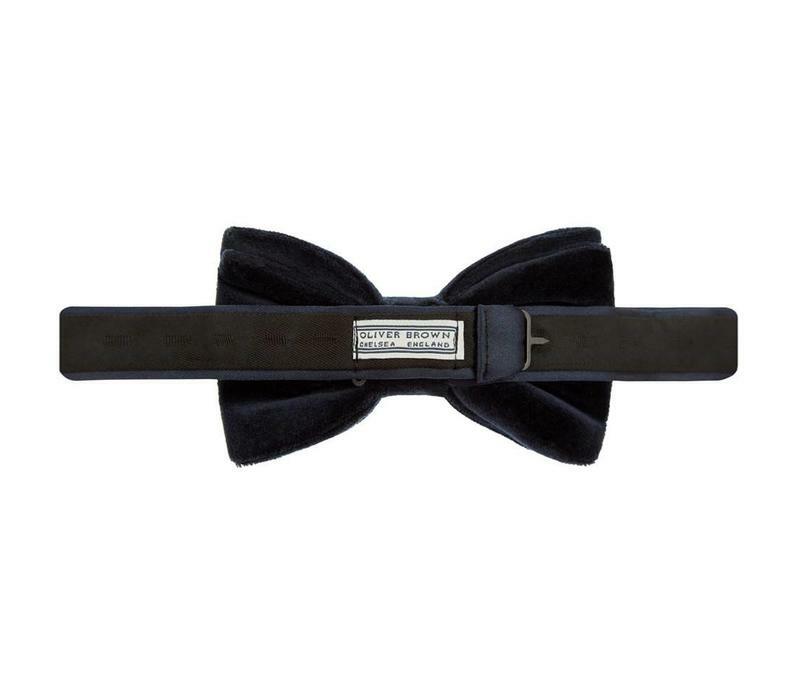 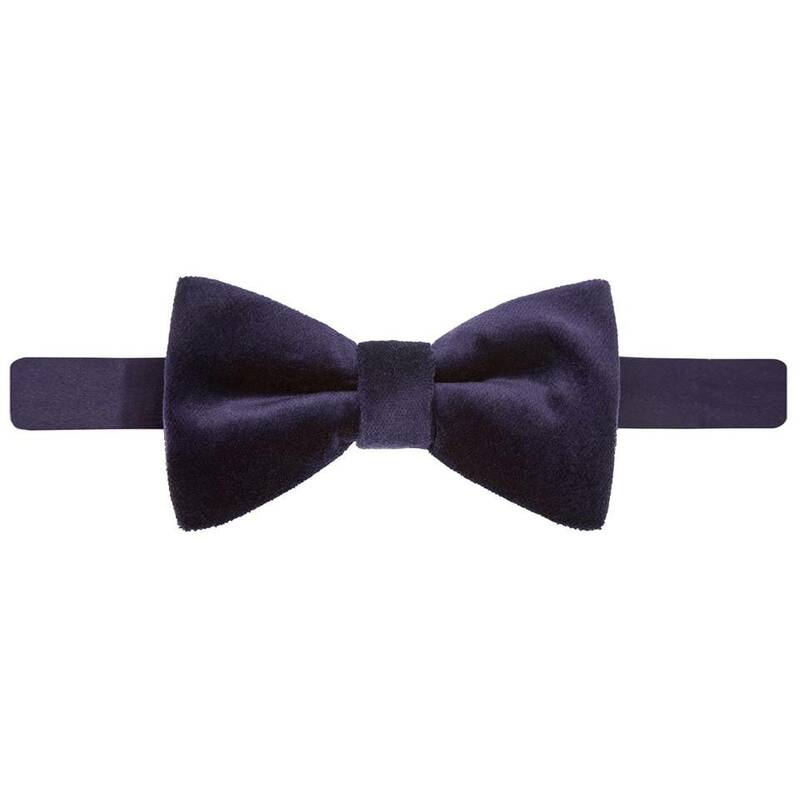 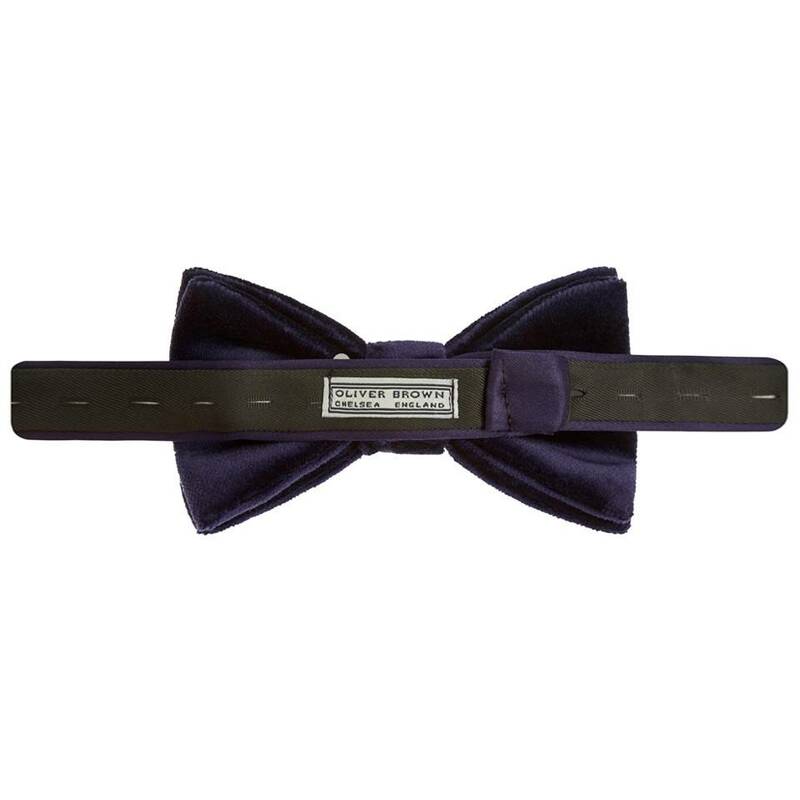 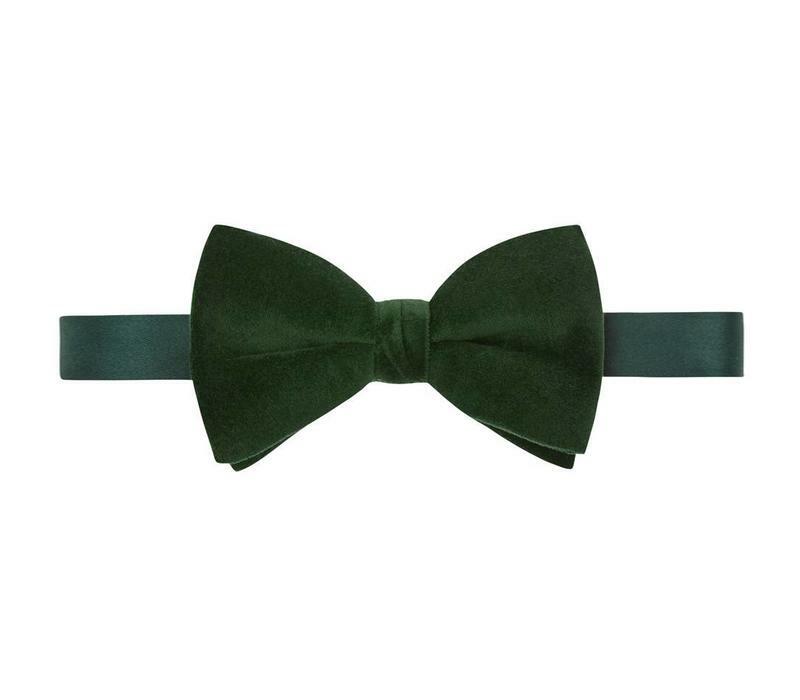 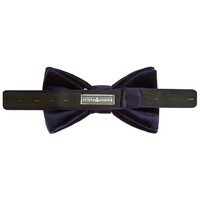 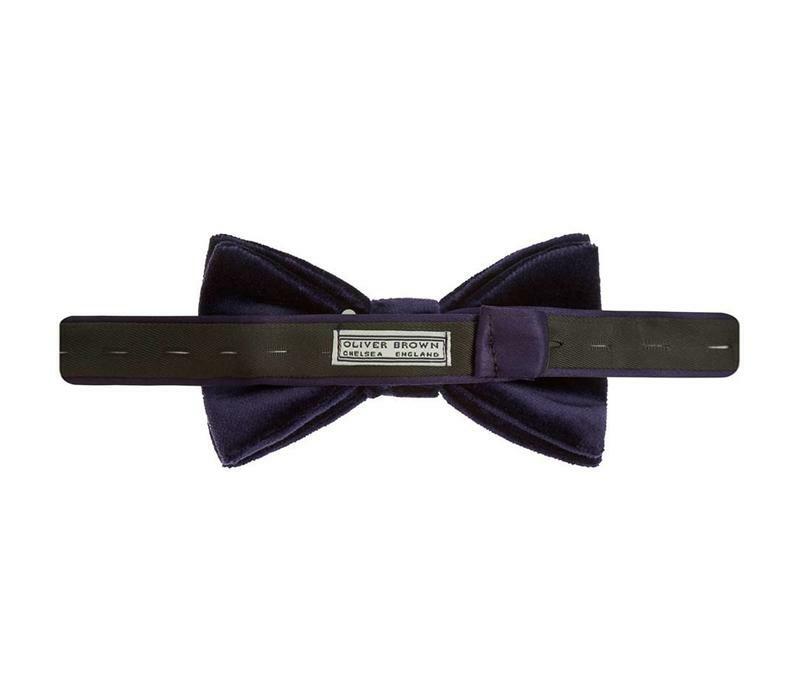 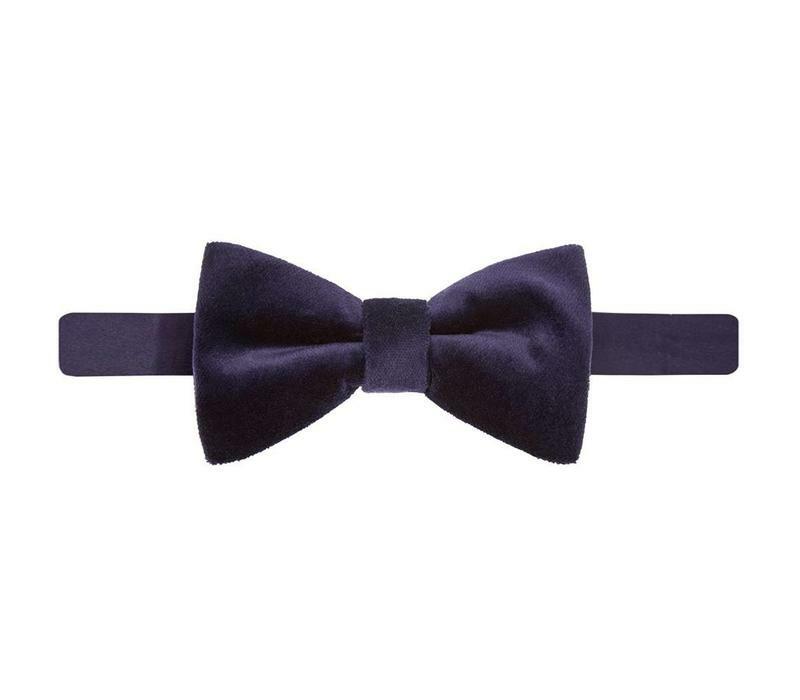 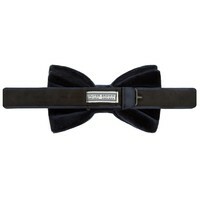 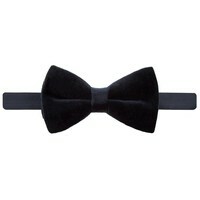 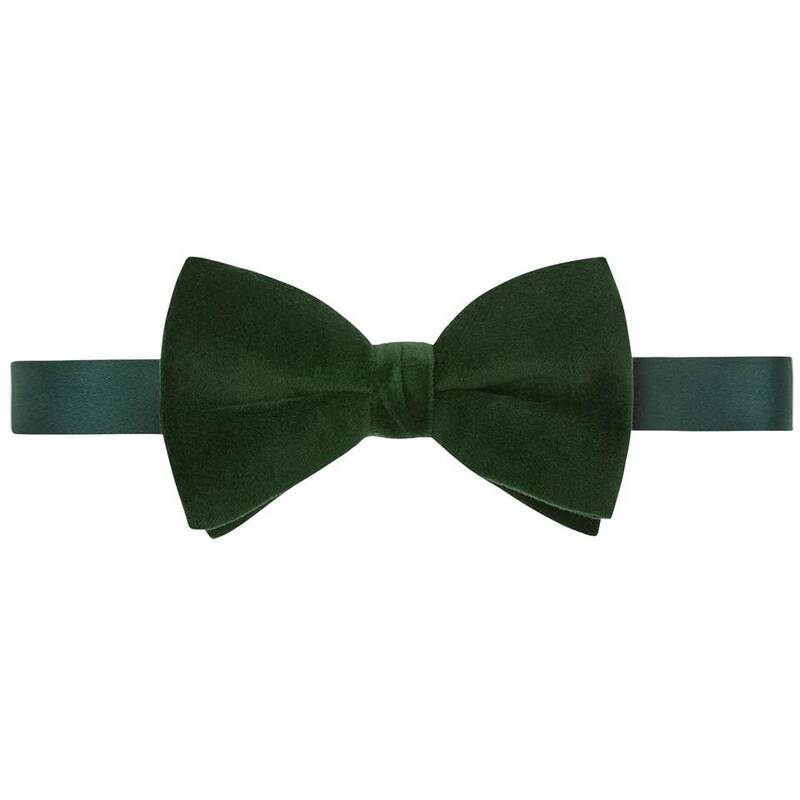 Made in the UK from the highest quality plush velvet, these bow ties are available in classic navy, black, red or green, making them the ideal accessory for a range of formal occasions or the perfect gift for the discerning gent. 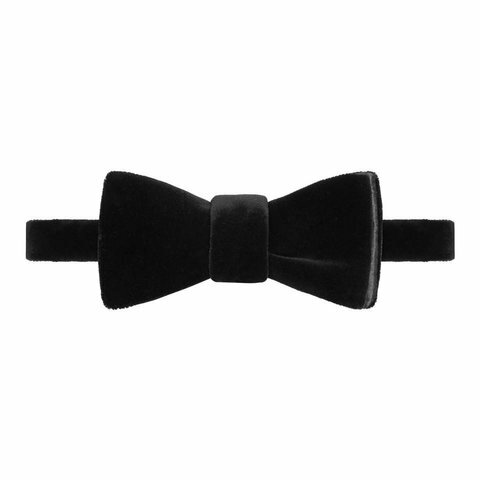 Width of bow - 6cm.